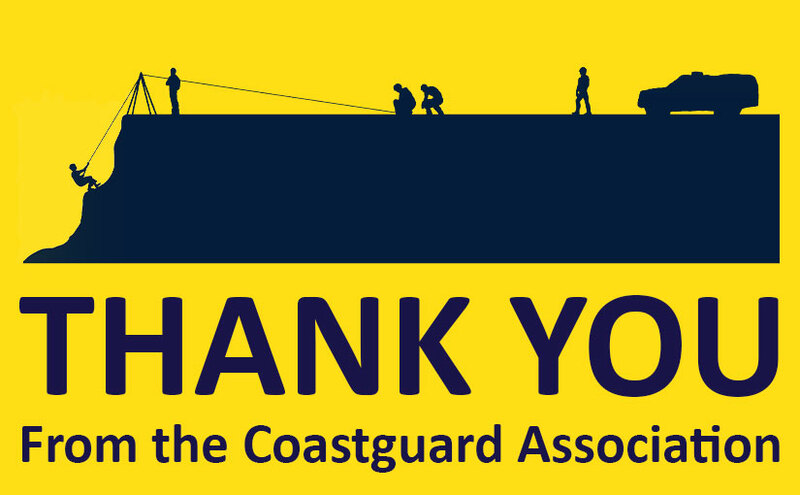 The Coastguard Association were delighted and overwhelmed with the donation that they received care of the five Coastguard rescue teams on Anglesey for £7,000. Janice Bannister’s dog, Sylvia went missing from Newborough Beach January 17th, her story touched dog lovers around the Globe as her devoted owner desperately searched the remote parts of Anglesey, and HM Coastguard Angelsey helped in the search. Sadly Sylvia was found a week later,on 24 January, on a sun drenched beach, cut off by rising tides, Sylvia had drowned. Sylvia left a legacy – the “From Sylvia with Love ” fund. The Coastguard Association are honored to accept this in memory of Sylvie and will put it to great use. Details of the donation was covered here on the BBC news web site.